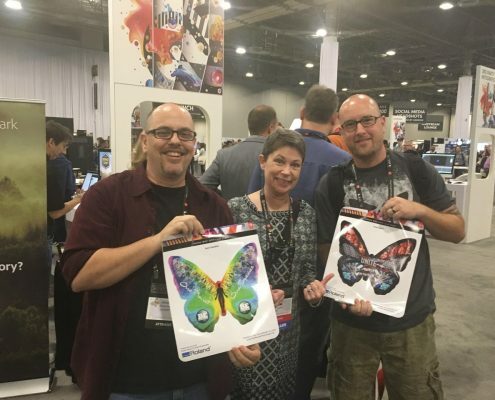 Butterfly Effect and Adobe’s Global Giving have partnered together for a wonderful cause! 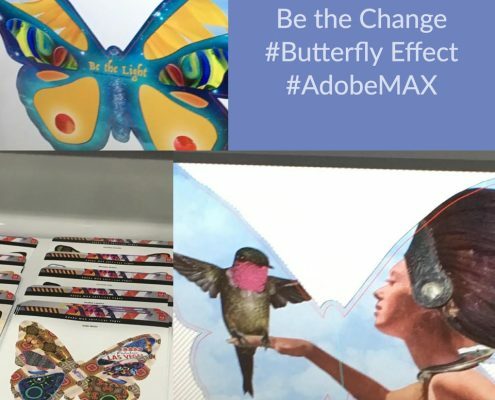 Butterfly Effect provided 110 butterflies for Adobe to use for a student project at the NYC Symposium on June 20, 2017. 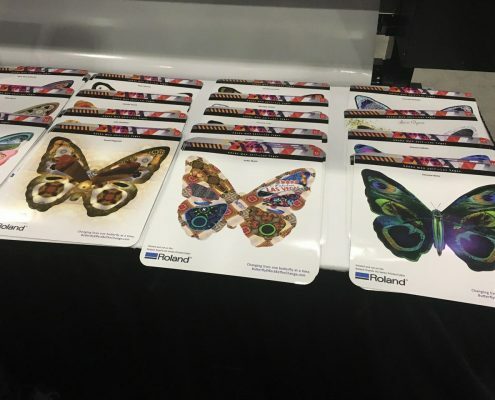 These butterflies were promoted via social media and “dropped” where they can be found. 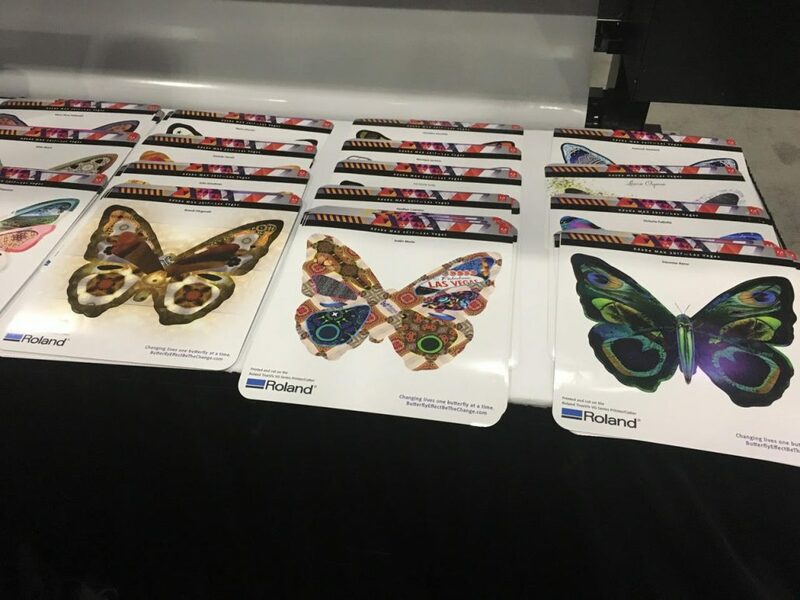 Finders of the #ButterflyDrop’s who followed the instructions on the back of the butterflies, were given $100 to donate to the charity of their choice. 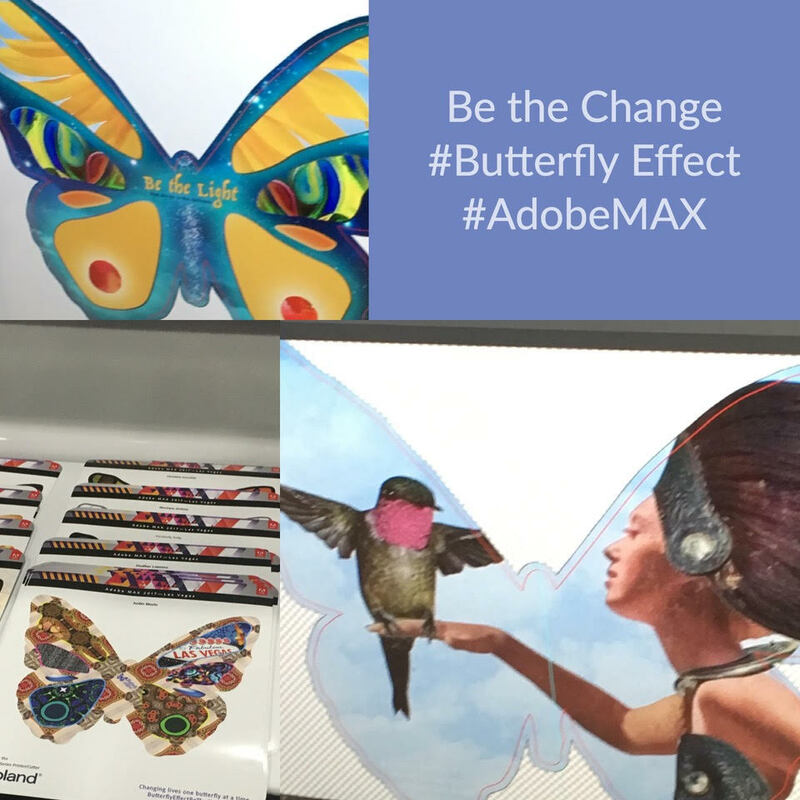 Adobe funded half of the $100 donations for each butterfly. That comes to $5500. 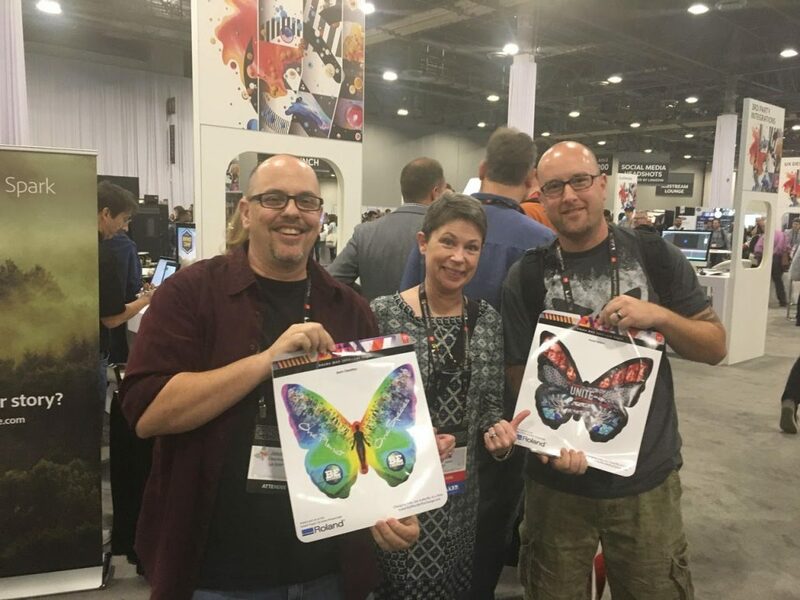 Butterfly Effect was delighted to work together with Adobe to provide an element of contagious generosity to the student lab at Symposium.